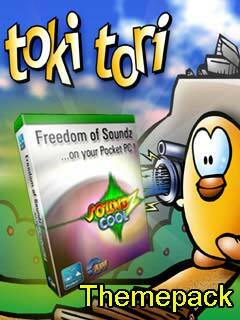 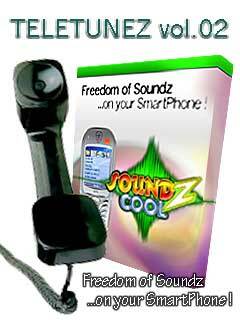 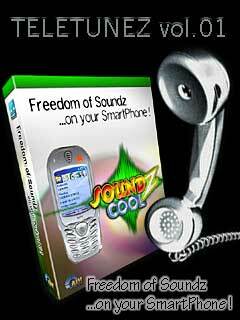 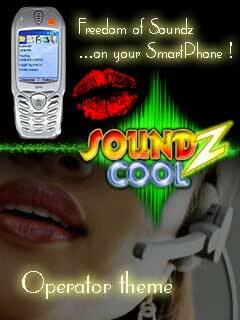 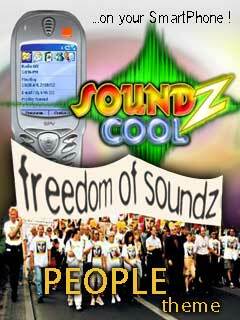 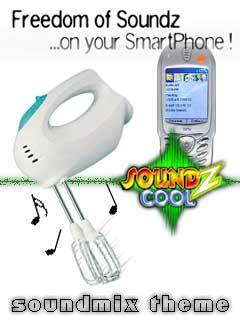 cool freeware for Windows Mobile smartphones, WM2002/2003/2005 phone free downloads. 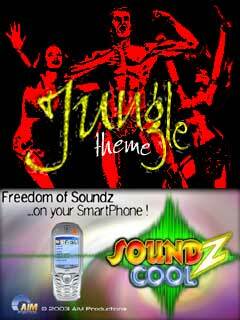 � Summary: FREE Voices Themepack for Soundz Cool. 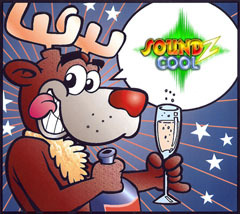 � Summary: FREE Christmas Themepack for Soundz Cool. 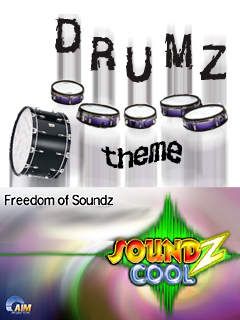 � Summary: FREE Drumz Themepack for Soundz Cool. 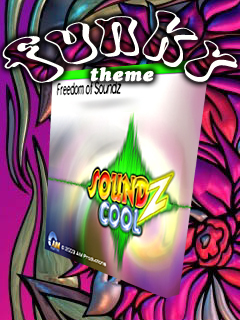 � Summary: FREE Funky Themepack for Soundz Cool.